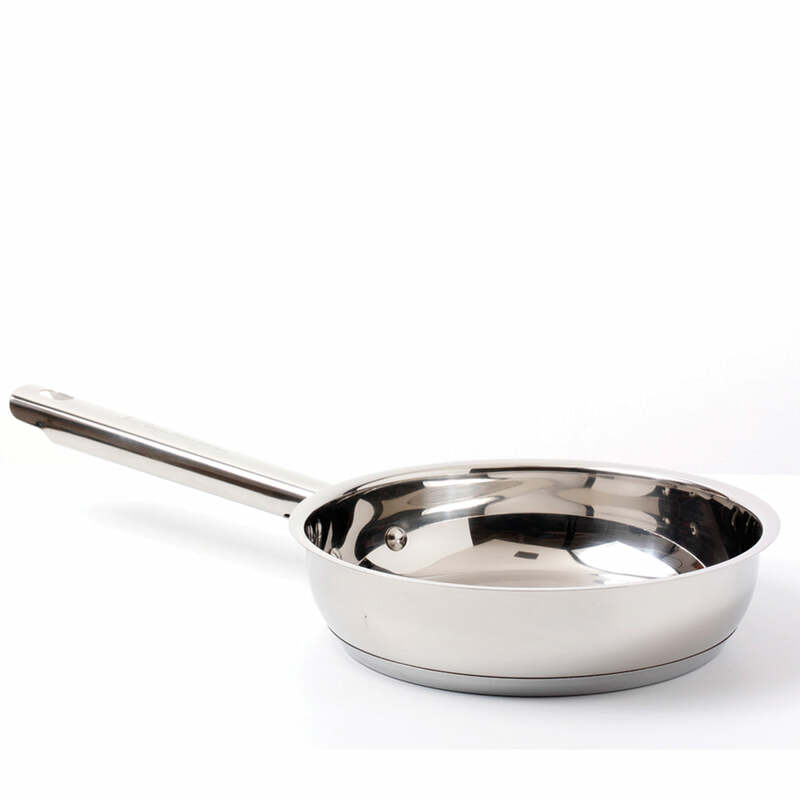 The Jean Patrique 24cm Frying Pan is a classic pan which we guarantee will last. 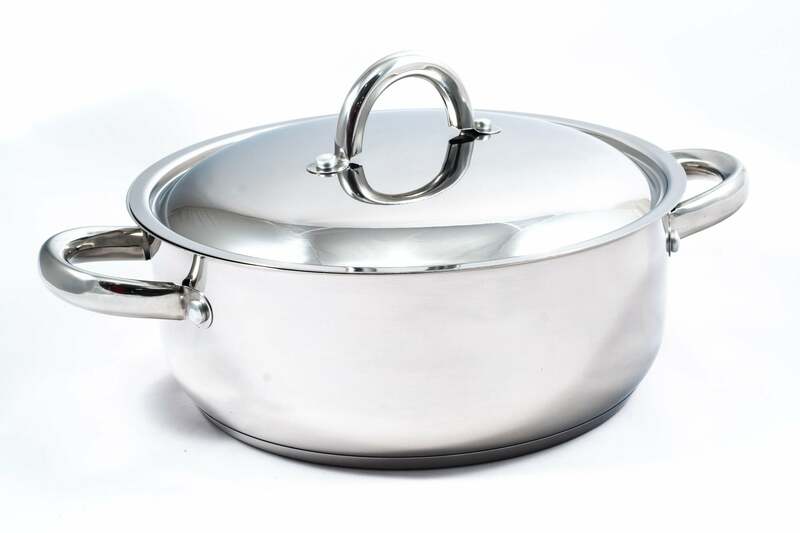 This 24cm pan has deep sides and easy pour rims, meaning you can use it for sauces, pasta dishes, curries and stir fries. Our 24cm pan is oven proof, which means you can pop it in the oven without needing to change containers. Use it to cook the top of an omelette or simply put your freshly fried bacon under the grill to crisp it up. Invest in a Jean Patrique 24cm Frying Pan and gain a classic, multi-purpose pan that you know will last. 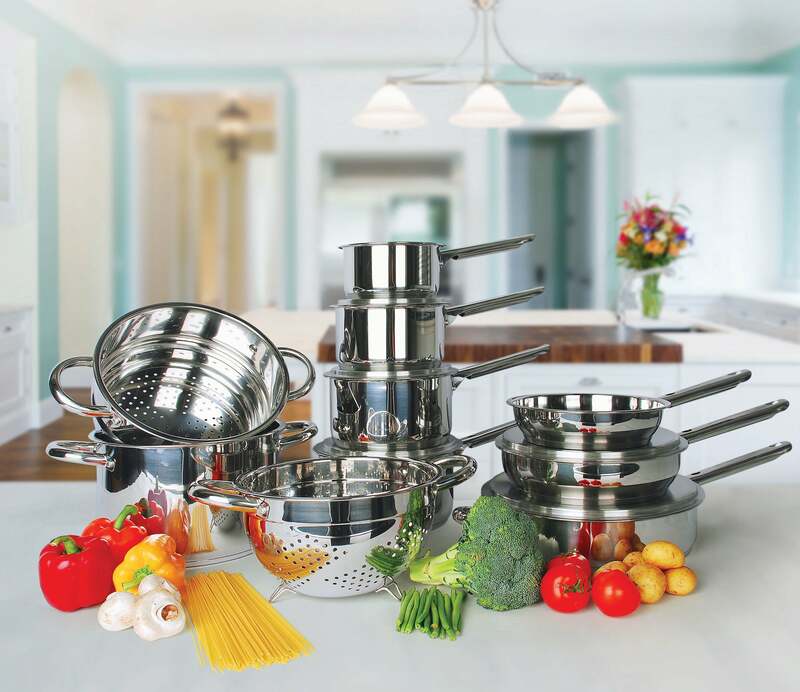 LARGE – Being 24cm in diameter makes this frying pan the perfect size for whipping up a family meal.